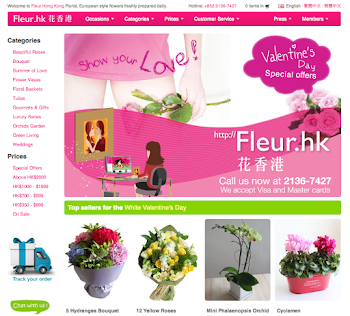 During these budget tight days, we can learn how to buy flowers in a economical way. You can buy a bunch of mass head China roses instead of using American roses, or using less imported flowers. 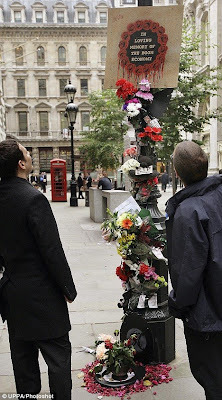 And then ask your florist to take away the filler flowers. Single mass flowers will brighten her a day! Try our economy packaging flowers. 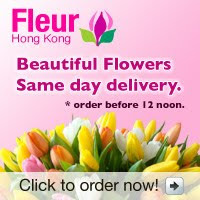 Bulk purchase of 30 tulips HKD 888. 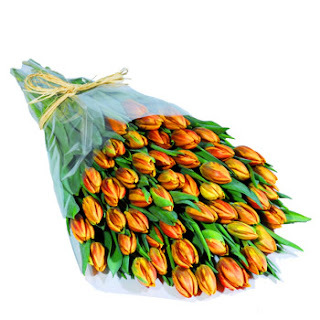 Bulk purchase of 50 tulips HKD 1188. 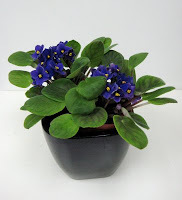 We are buying houseplant like orchids or green plant such as Africa violet. 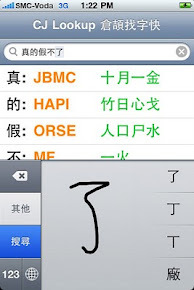 When you need to send a greeting gift to your friends, you can send it economically without hurting your pocket. Flowers can cheer up your day! There's not a price for making her a happy day!